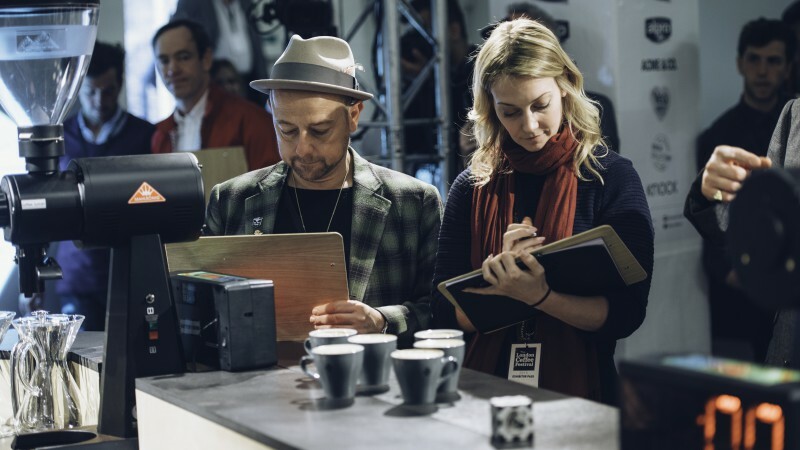 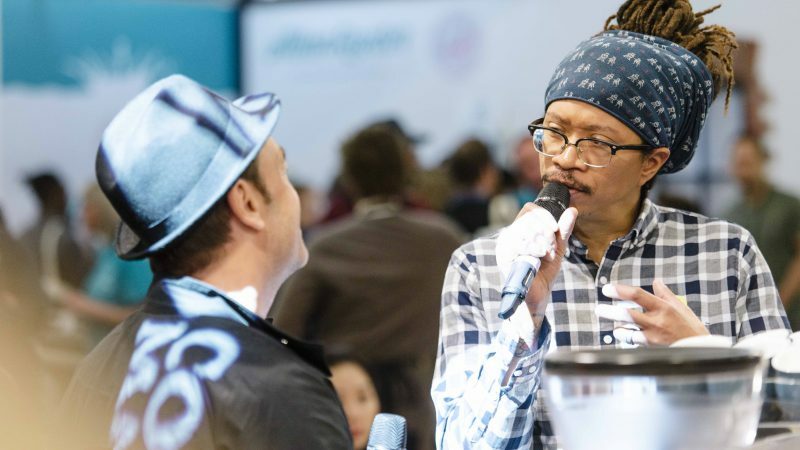 This is the final call for Coffee Masters – New York 2018 applications and the judges have been announced! 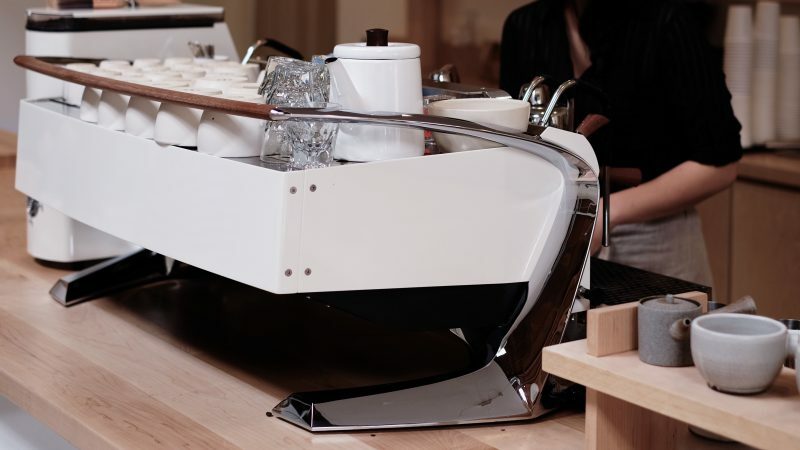 Every barista knows it; Slayer Espresso makes espresso machines to die for. 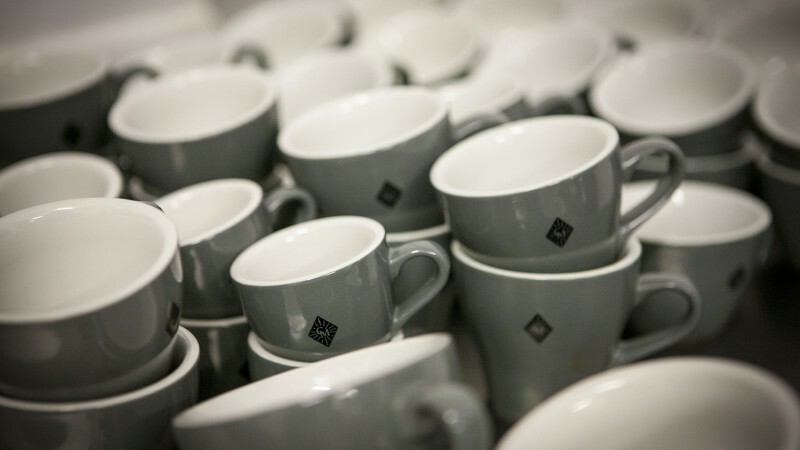 Handcrafted in Seattle for a decade, their machines set the agenda and standard for specialty coffee. 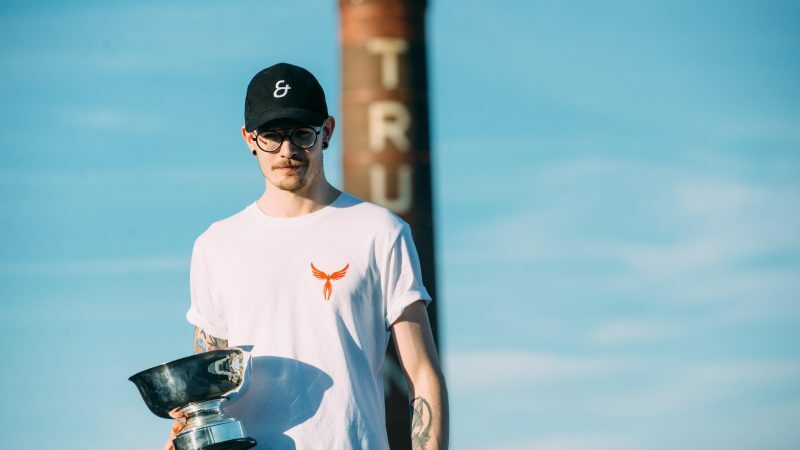 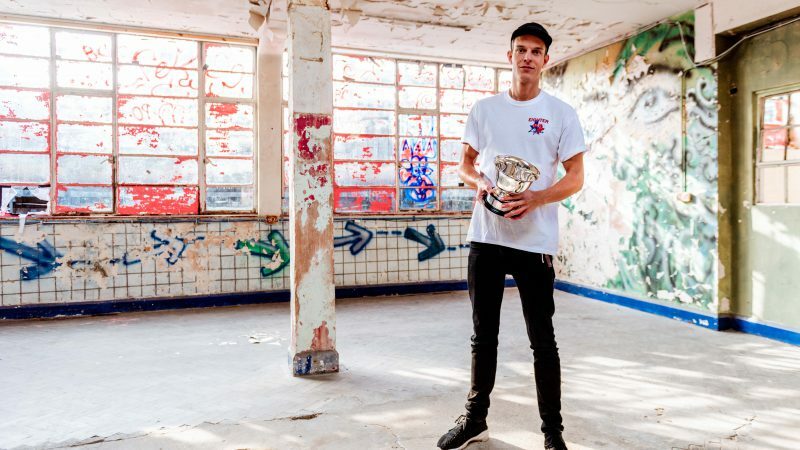 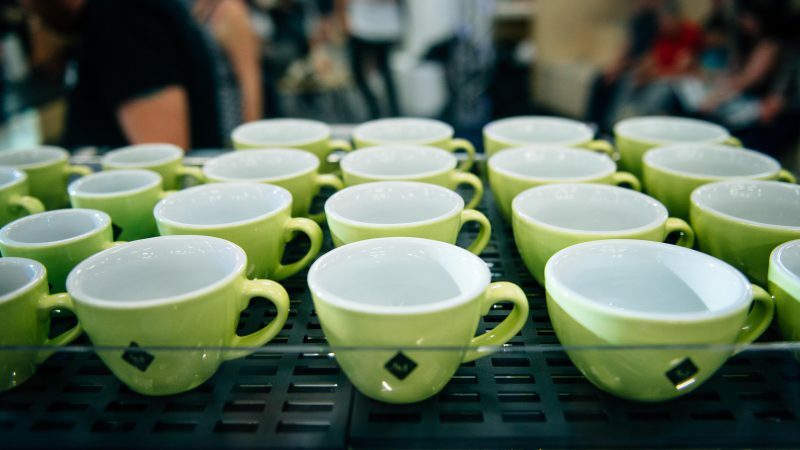 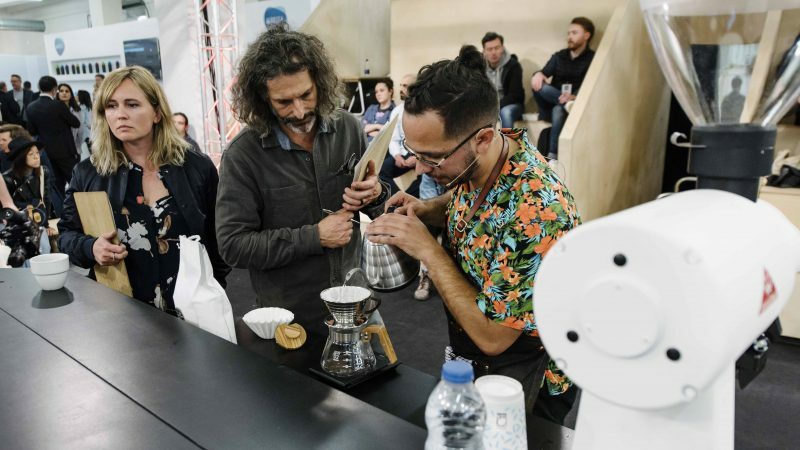 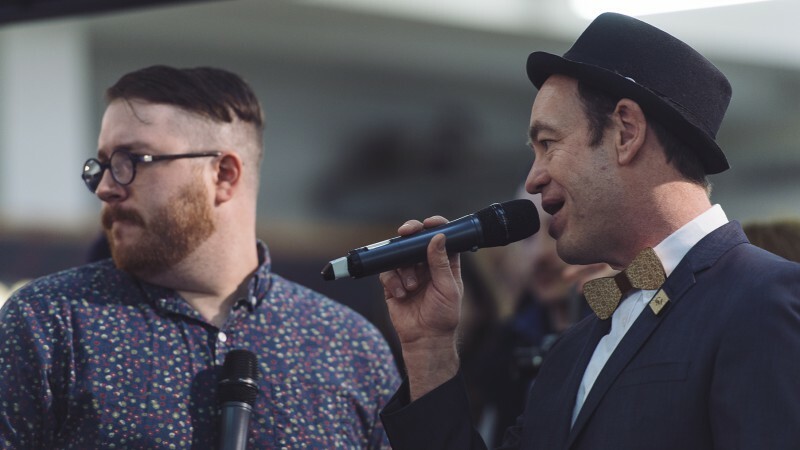 Now, Slayer Espresso is teaming up with Coffee Masters – New York 2018.